October 25-31 is National Magic Week in honor of the greatest magician of all time, Harry Houdini! 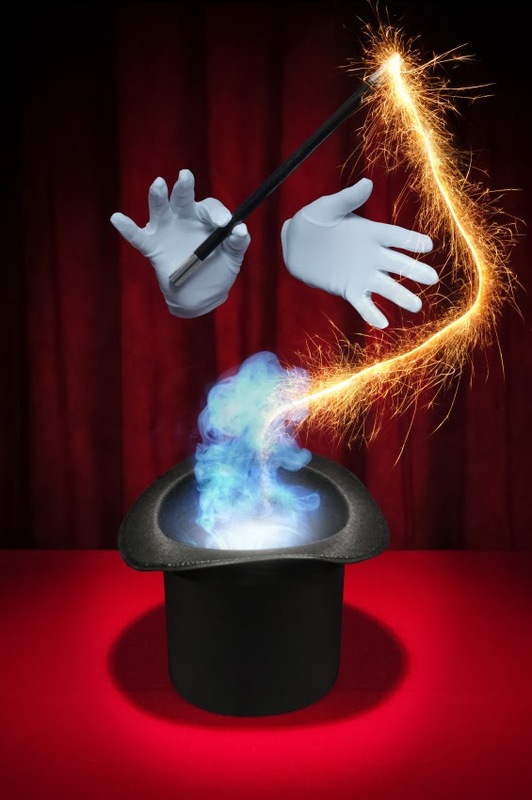 Magicians of all ages and skill levels will be honoring the Great Houdini by performing magic tricks throughout the week. Interested in learning a little magic yourself? The library has many books on how to perform magic tricks. With a little practice and a few magical words, PRESTO CHANGO, you might become the next Harry Houdini!